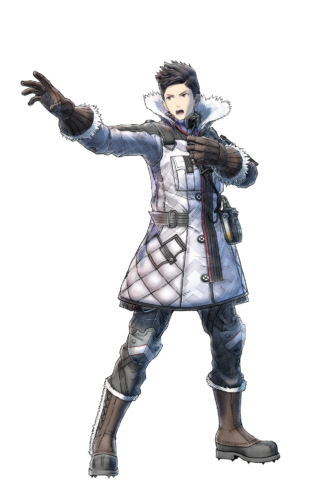 Valkyria Chronicles 4 coming to Switch in 2018 | PowerUp! SEGA has announced that the next instalment in the Valkyria Chronicles saga will be coming to Switch in 2018. Valkyria Chronicles 4 will be available for Switch, PS4 and Xbox One in 2018 featuring all the hallmarks of the series. Set in 1935 EC, Europa is in tatters following the Second Europan War. The Atlantic Federation is battling the Autocratic Eastern Imperial Alliance, but defeat is looking more and more certain. As a last-ditch effort, the Federation launches Operation Northern Cross. Led by Commander Claude Wallace and his loyal childhood friends in Squad E, Operation Northern Cross is the federation’s last hope. 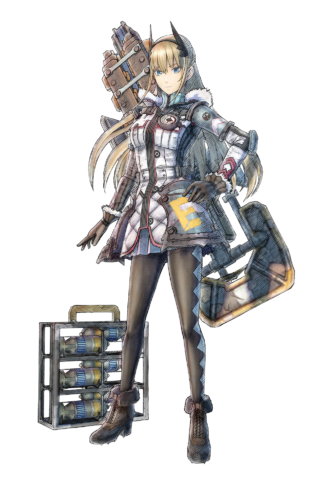 Valkyria Chronicles 4 occurs in tandem with the original Valkyria Chronicles but focuses on an all-new cast. The franchise’s BLiTZ system makes a return, featuring all new classes and mechanics to utilise. The Grenadier is an explosive addition and characters can now make a ‘Last Stand’ move before death. 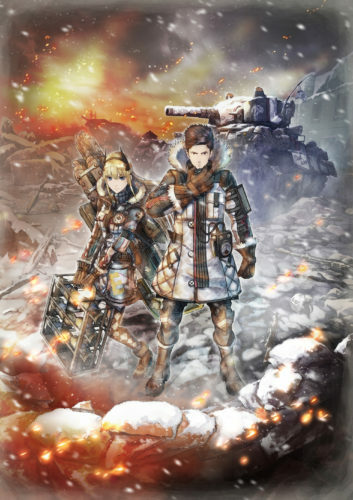 Valkyria Chronicles 4 coming to Switch marks the first time the series has been released on a Nintendo platform. The blend of real-time, turn-based and RPG gameplay makes Valkyria Chronicles 4 a perfect fit for the Switch. Valkryia Chronicles 4 is coming to Switch, PS4 and Xbox One in 2018.